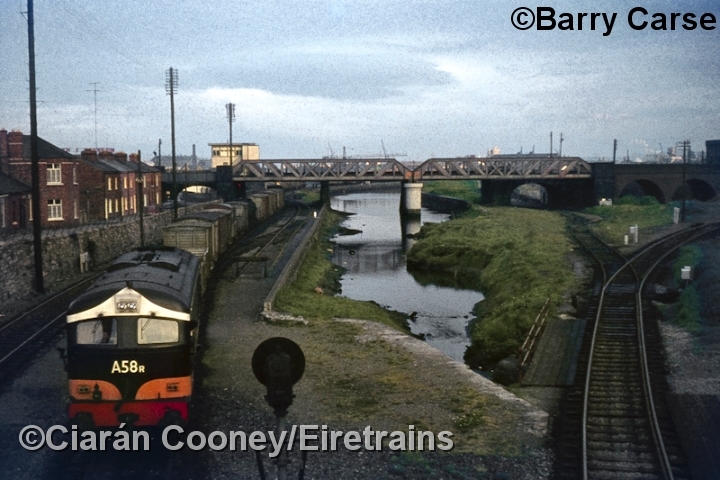 Newcomen Junction, in north Dublin City, is located on the 1880s built Midland Great Western Railway's Glasnevin Jct to North Wall line, which now runs into the new Docklands Station. 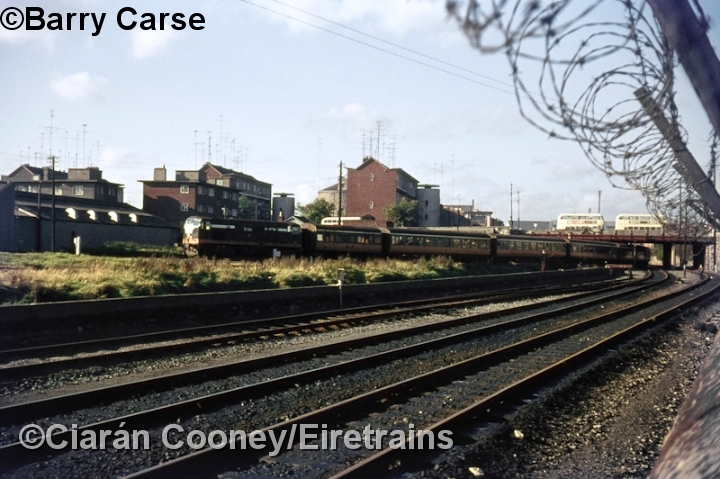 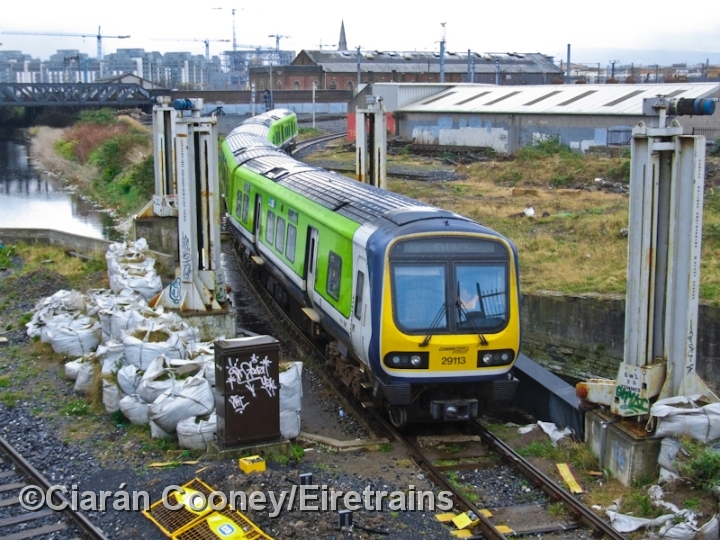 Newcomen Jct was established when the City of Dublin Jct Railway built a connecting line from their platforms at Amiens St Station (now Connolly) which descended down to join the MGWR's North Wall line, which the MGWR had initially refused to provide. 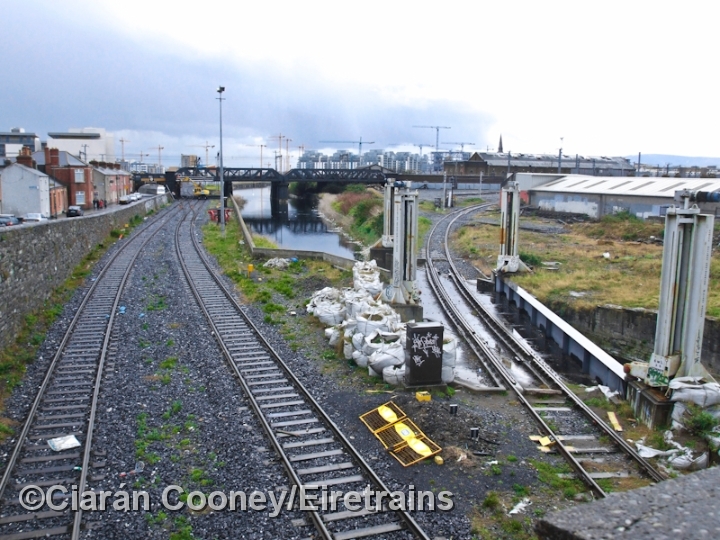 The North Wall line was little used during the 1990s, but was re-laid and reopened for the new Docklands Station in March 2007. 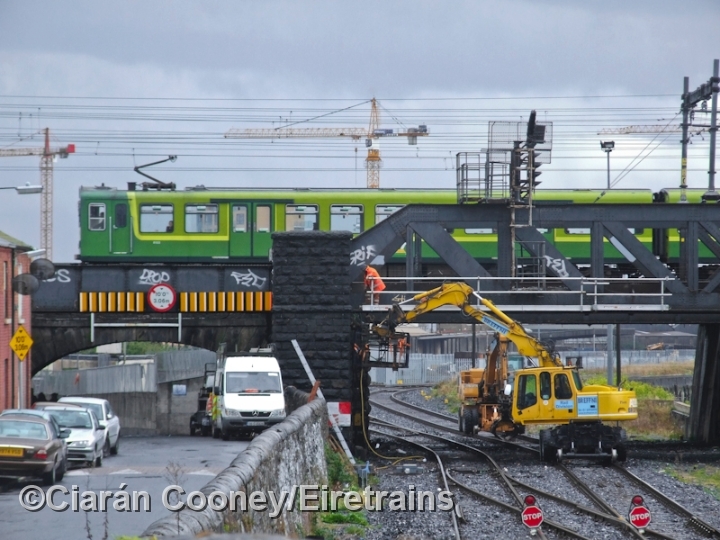 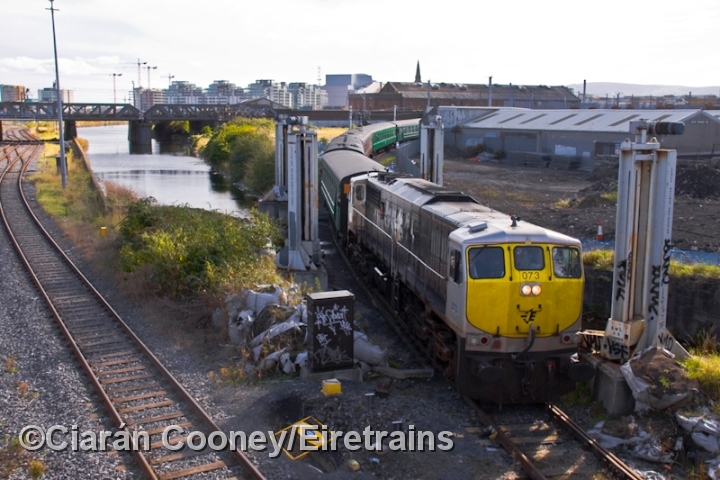 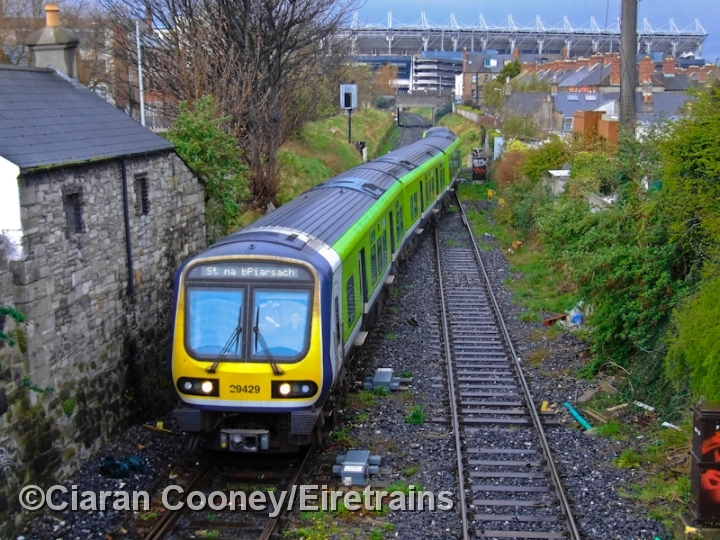 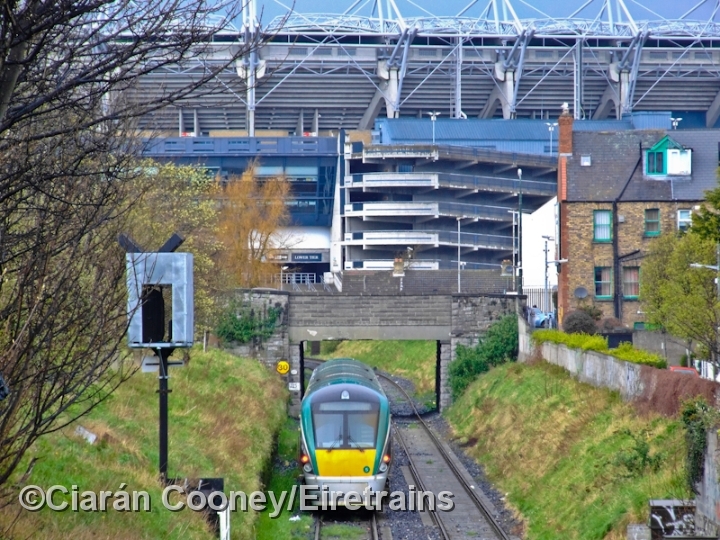 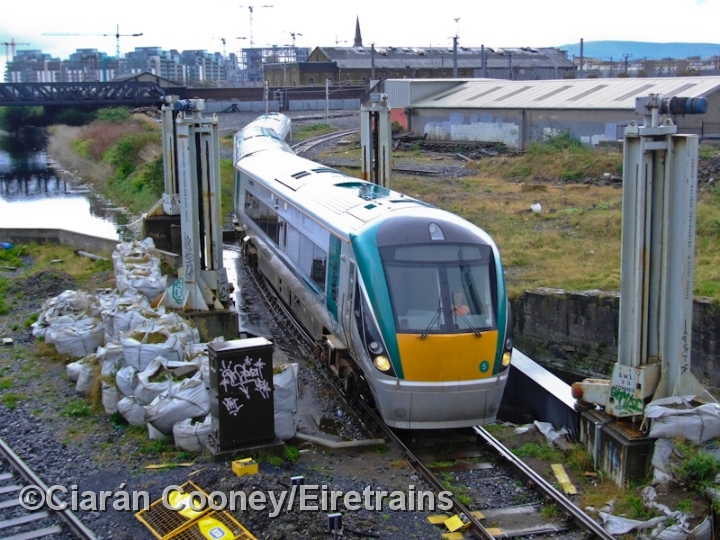 The connecting line to Connolly Station from Newcomen Jct remains useful for diversions and stock movements.